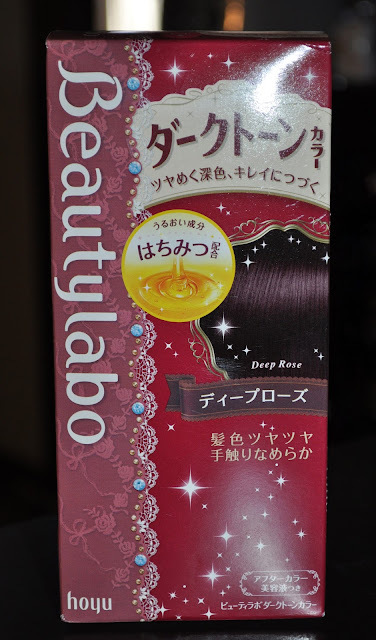 I've been itching to dye my hair a dark wine color; so, once I found the Beautylabo dye in Deep Rose, I had to give it a go. Although I applied Vaseline along my hairline, the dye was so potent, it stained my hairline as well as my scalp. What color would you like to dye your hair? Don't worry about no having bought back-ups though. You know how it is,there's almost always something bigger & better around the corner which grabs our attention & those back-ups hardly ever get used. Thank you love. I'll have to remember those words once this color begins to fade. 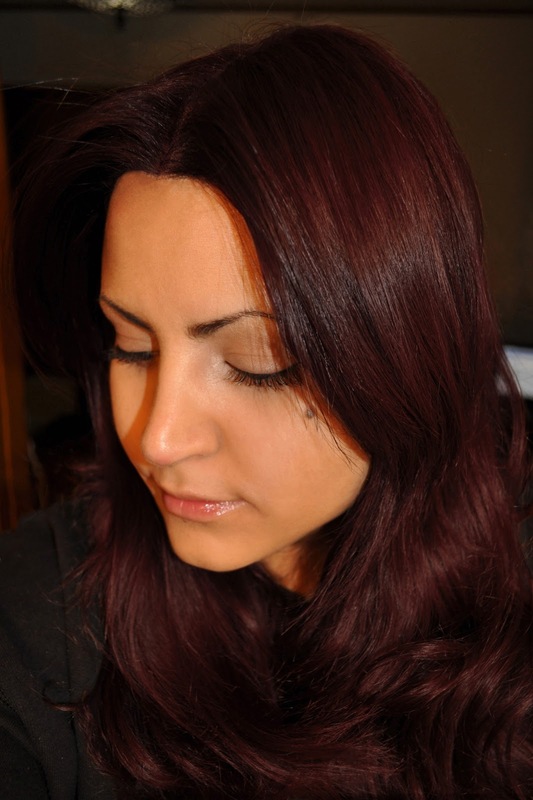 Hopefully by then then promises of Spring will be peeking through the window & you'll want a lighter shade again!! Now I'm in hair-dye limbo, not sure what color to do next.